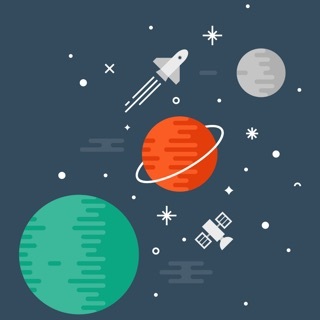 Access a universe of knowledge about the Universe with the Portal to the Universe app! 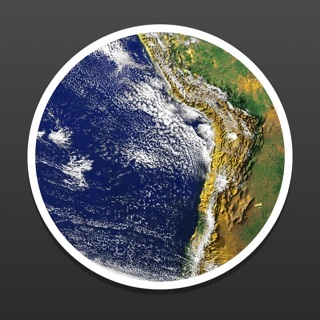 Designed in a magazine style, this free app brings the latest scientific breakthroughs gathered from hundreds of news and blog sources every day. 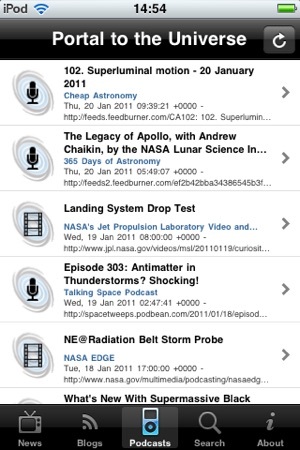 It’s never been easier to be well informed about the latest space news. If you wish to test how much cosmic knowledge the new, lighter and slimmer iPad can access at any point in spacetime, this is the app for you! 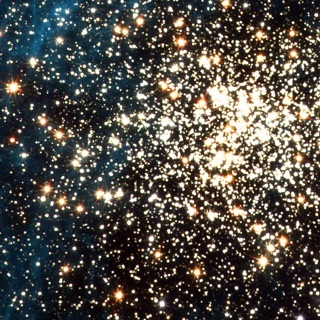 The Portal to the Universe aggregates news, blogs, video podcasts, audio podcasts, images, videos and more from hundreds of sources. 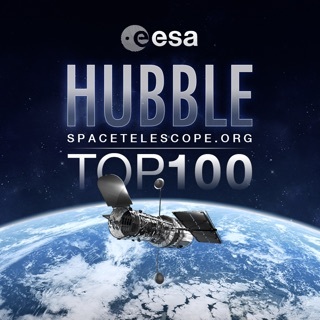 The Portal to the Universe is a project sponsored by the European Southern Observatory (ESO), the International Astronomical Union and the European Space Agency (ESA). 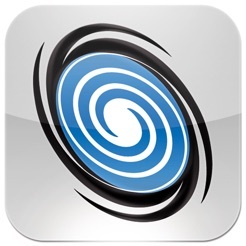 The Portal to the Universe App is an open source app designed and developed by ESO with Víctor R. Ruiz (linotipo.es). The project coordinator is Lars Holm Nielsen (ESO). iPad support! This version comes with a special interface for the iPad to access the Portal to the Universe. 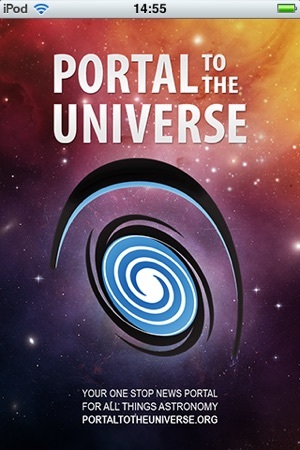 The Portal to the Universe application is now compatible with iPhone, iPod touch and iPad. Just what I was looking for, but the text is too small! Please fix! 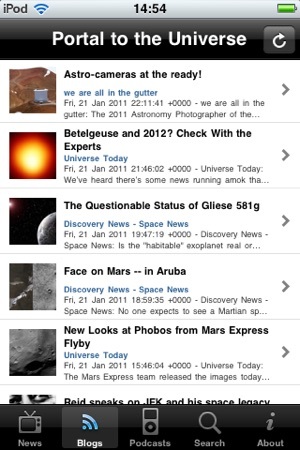 This has a good interface--with a good set of science new stories. However, the set of headlines, photos, etc. take up too much of the screen. As a result, one has to scroll through page after page (each with only about 4 or 5 photos/headlines on it) to find what one wants. There should be a text only mode for headlines, perhaps with mini photos, that could show a dozen or so stories. , especially on many of the pages one goes to, is far too small to read comfortably! There is no way of resizing the text with reflow! The opening headline, short paragraph view text is OK, though we could still use a font size control for it. But the real problem is that many, if not most, of the stories, blogs, etc., that one goes to have far too small text, and the pinch-zooming biz puts most of the text off the screen, so that you are forever scrolling back and forth! I realize that's partly due to the web site one goes to, but there needs to be a way of making the text bigger and having it reflow within the visible screen! Various browsers now can do it. But there's no excuse not to have font resize-reflow within the app itself! As it stands, alas, it's unreadable and unusable! 2 stars and deleted. Hope the developers fix this! 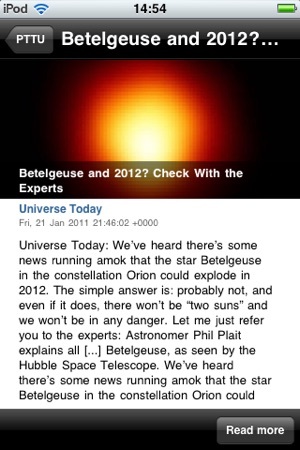 This is a great way to stay on top of all of the latest astronomy news. 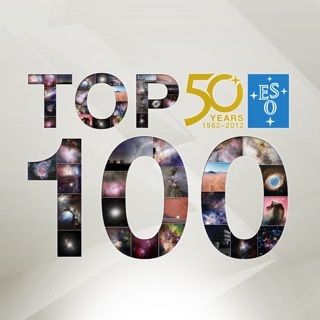 Portal to the Universe collects together all of the key astronomy press releases as they appear from all of the major institutions across the world. These are the authoritative sources so it's a great way to get the real story. The newspaper-style layout on iPads is an excellent addition! The font size needs to be able to be increased for those of us that have visual challenge. Other than the font size the App rates 5 stars.